St. Joseph County is pleased to announce our latest leap in technology. Now we have e-Recording available to our banks, title and abstract companies, attorneys and customers. 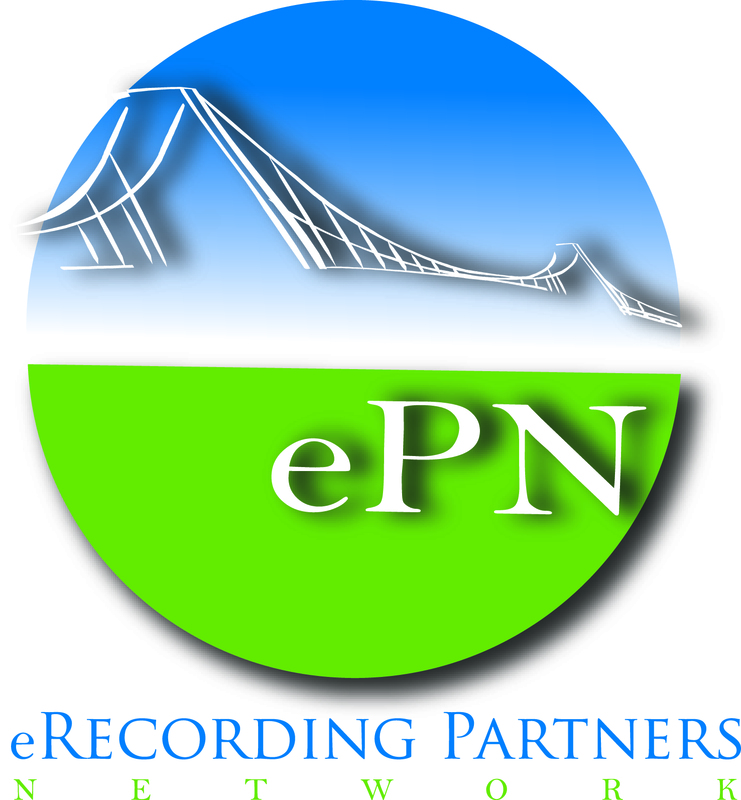 eRecording is efficient, fast and secure. We are accepting all documents types, except documents that require a tax certification. (Warranty Deeds, Covenant Deeds that warrant and defend, Land Contracts, Assignment of Land Contracts, Plats and Condos). This means you can submit documents electronically instantly for recording, enhanced document tracking and reduced costs for postage and transportation. You will receive and can re-submit rejected documents in a fraction of the time, which improves the quality of your submissions and reduces rejections in the future. It will eliminate payment errors. You can stop writing checks. Documents are returned instantly to you after recording. All county recording fees apply as they would for recordings submitted by mail or in person. Anyone interested in actually becoming a vendor please contact the Register of Deeds office at (269) 467-5553 or by using the Contact Us form.